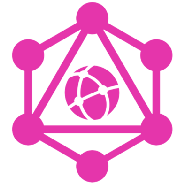 A GraphQL publication that is open to anything & everything GraphQL related. This post will walk through everything from creating the API, writing the client code, & deploying a custom domain. 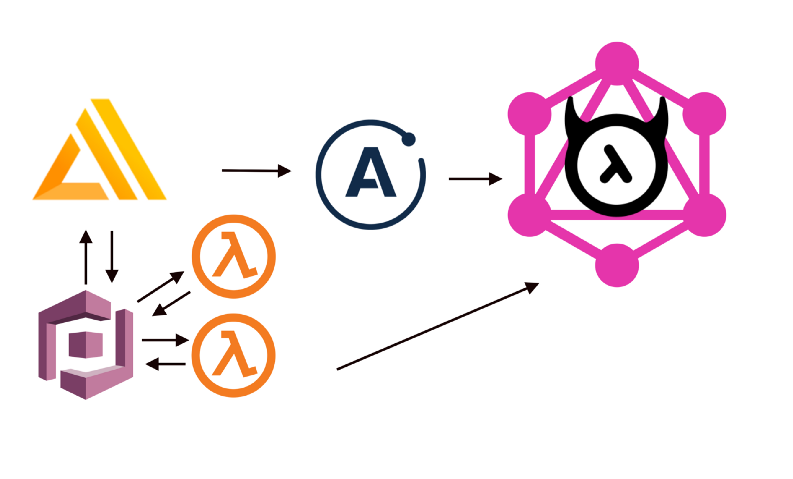 I’m happy to announce the OpenGraphQL Newsletter, launching today.